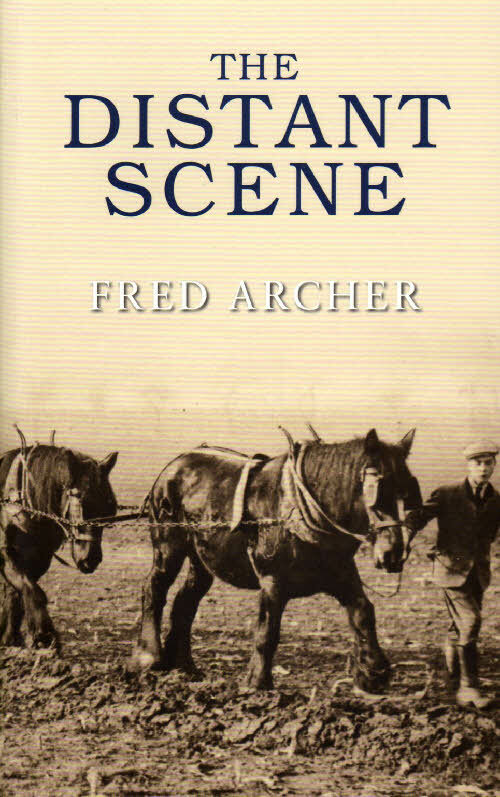 Fred Archer had his first book, 'The Distant Scene', published in 1967 and it harked back to his country childhood fifty years earlier. As well as his own tales of country life and characters he gathered many more from friends and relations - stories that went much further back in time. 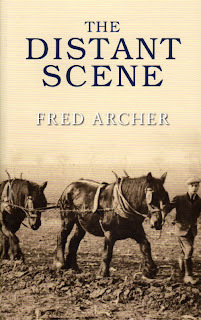 Fred was a farmer at Ashton-under-Hill who fell into writing by accident. A talk which went down well led to his first and there was a book published nearly every year after that for nearly thirty years. 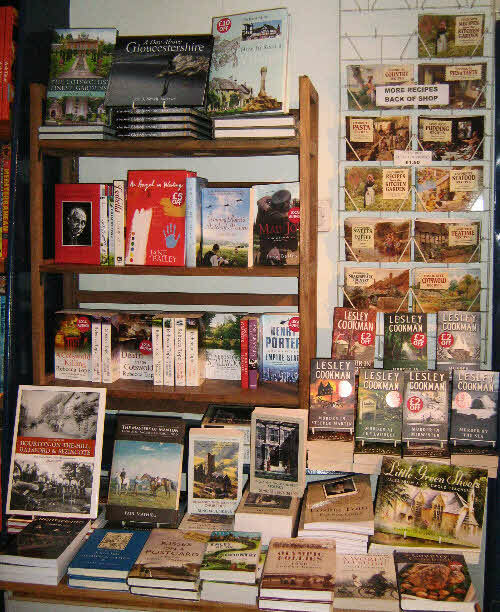 His books have been in and out of print and, recently, have been difficult to obtain but we are pleased to see some of them back in print once again. 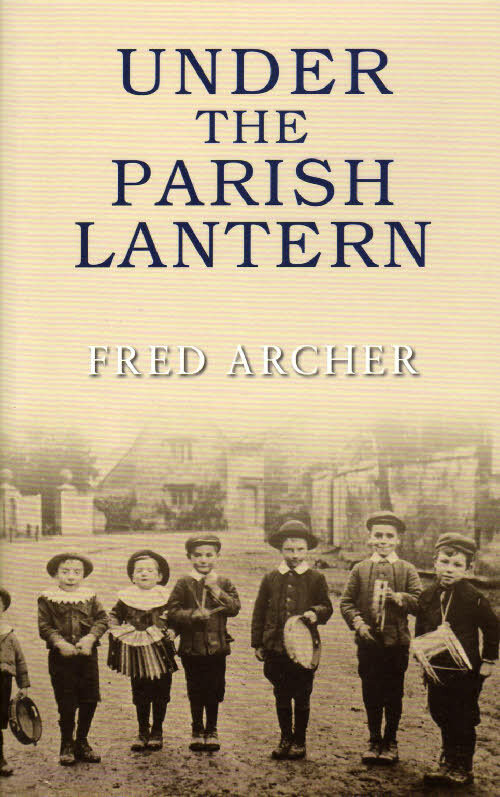 Both 'The Distant Scene' and 'Under the Parish Lantern' are now in stock. They are both full of country sayings and humour and are perfectly illustrated by some photographs from the time. Here's someone we've not heard from for a while. Used to be a regular on a Tuesday - Market Day. I suppose it's a bit nippy on the gums, a harmonica in winter. I think that has a ring to it. A Harmonica in Winter by L Derly Gent. Thinks. Or should it be An Harmonica? 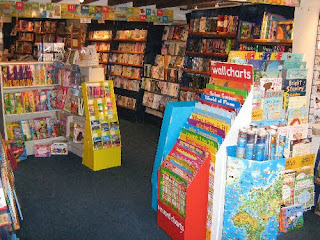 It's time for our annual stock check so please shout at us if we are in a corner, mumbling and taking no notice of you. Once the check is over, there will be a mountain of new books arriving. A selection of Pen and Sword military books sneaked in before we started so we've set them up on a side table - all half price or better! Harper Collins were kind enough to send me a proof copy of 'The Homecoming of Samuel Lake' early this year and, though it is not published till July, they have already put my review up on their site. 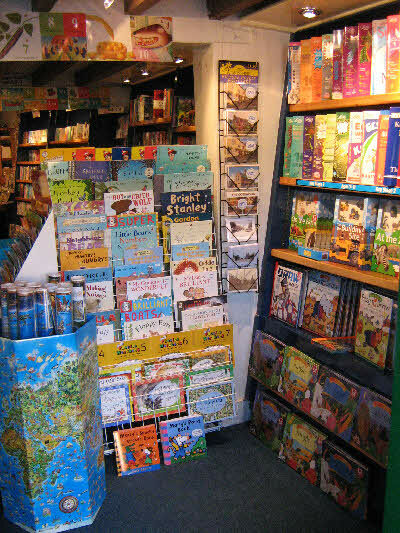 Give them a look on the page below where you will also find reviews from other shops. 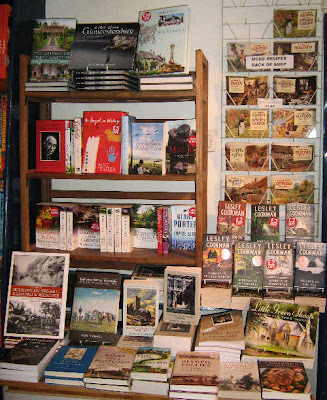 Today, we made some changes in the shop layout. We think there is now a more open look to the shop. Perhaps some children might miss the little private area we had but now negotiating with pushchairs will be a little easier. We hope you all like what we've done - please let us know what you think. Perhaps even make a few suggestions. However, don't expect us to be able to find anything for a few days! 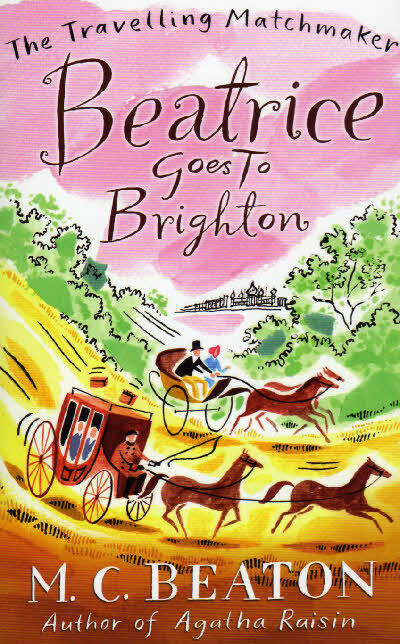 No sooner were we used to the idea of the three MC Beaton re-issues, when along come another three. 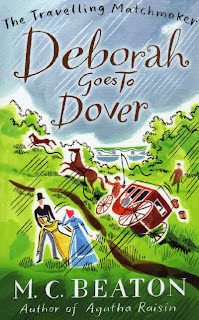 Again, Miss Hanah Pym, 'The Travelling Matchmaker', is the star turn as she journeys to Dover, Brighton and York solving romantic problems as she goes. 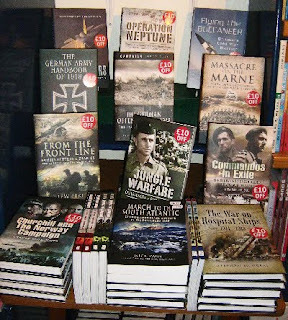 The first three are already selling very well and we will be ordering more tomorrow. I can never remember the names of our customers! I'm sure I wrote it down. Somewhere. 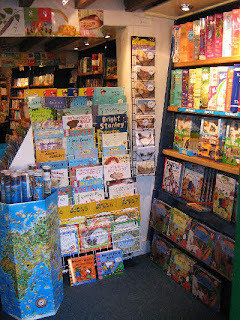 Great name to find in an Independent Bookshop? Indy is rather shy and rather mistrustful of the biscuit tin. This book is so good that, although it was published nearly three years ago, we felt we had to let you know about it. 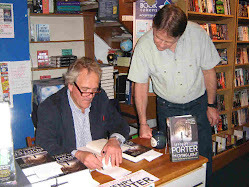 It is actually the tenth in the ‘Merrily Watkins’ series of crime novels but the author himself called in with it so I had an opportunity to read it before ordering some for the shop. 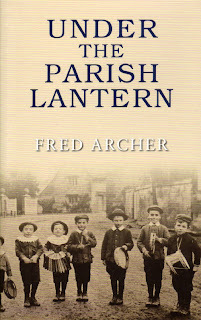 Though it is set in ‘Lewardine’ near Hereford, much of the subject matter could just as well apply to Moreton-in-Marsh. As in Moreton, local shops are under great pressure from super-markets and the inter-net. As in Moreton, there is argument as to the advantages or otherwise of a large new housing project. As in many of our surrounding villages, schools are closing while house prices force youngsters away from the area. And the plot unfolds during a heavy and continuous downpour which results in a flood, trapping people in the town. After the discovery of the first murder victim, the author produces an increasingly claustrophobic atmosphere as the flood water rises and isolates the small market town. Vicar (and exorcist) Merrily Watkins, her Pagan teenage daughter, and their friend DI Francis Bliss, are central to much of the plot and the teasing out of clues. All three are totally convincing characters and I particularly liked the typical wit of Scouser Bliss. The plot is involving throughout and there are many twists and turns as the three gradually close in on the truth, each supplying part of the big picture. There are enough suspects for two novels, very believable minor characters and the author writes with passion about the demise of his small town and the way of the world. It is clever and complex but always entertaining and there are enough cliff-hangers to keep you reading. There are also surprises along the way and perhaps more than one moment that will make your hair stand on end. I cannot remember a crime novel I have enjoyed more. 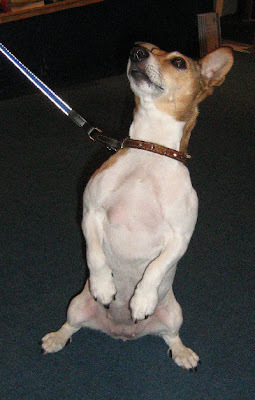 Here's another good friend who now knows where the biscuit tin is. 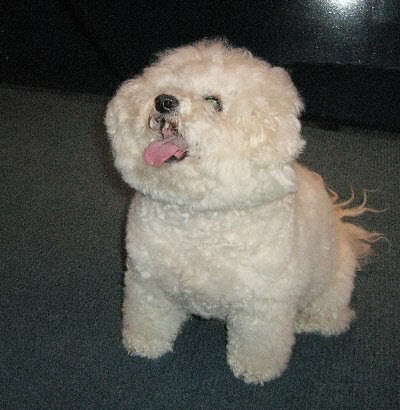 Nice to see you Pippa! Fun (ds) for Red Nose Day. 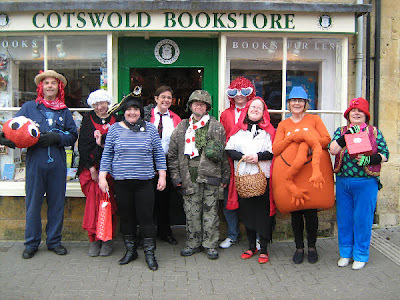 Here's a great gang of guys and gals who called in to raise money for Red Nose day. It takes courage and good humour to do something like this. 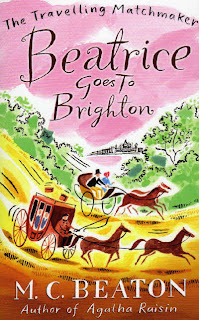 MC Beaton - another series! Pride of place on MC Beaton's new bookcase in the shop are her three 'new' titles. 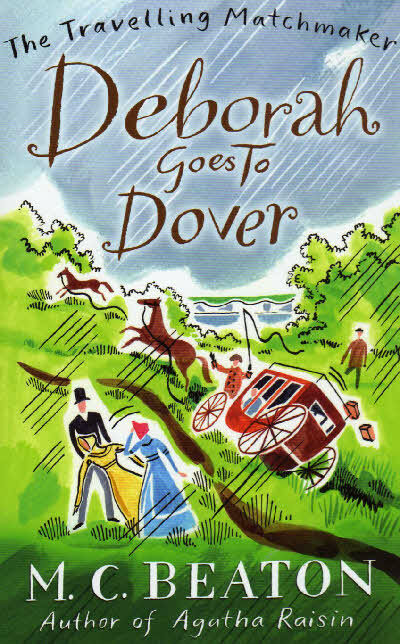 Actually re-issues, they involve spinster, Miss Hannah Pym. She uses a recent inheritance to travel the country but everywhere she goes, there seems a romantic problem to sort out. Naturally she considers it her duty to act the matchmaker. 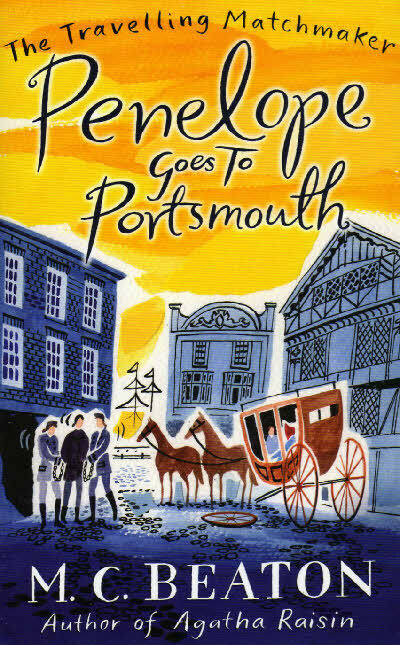 They are entitled ‘Emily goes to Exeter’, ‘Belinda goes to Bath’ and ‘Penelope goes to Portsmouth’. All are bound to be top sellers. 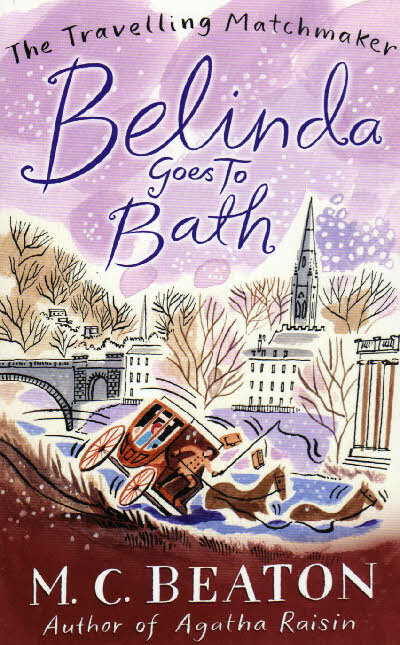 Watch out too for the paperback of her recent Agatha title, 'Agatha Raisin and the Busy Body' and another Hamish MacBeth title. Out Soon! This is Alfie who called in today. 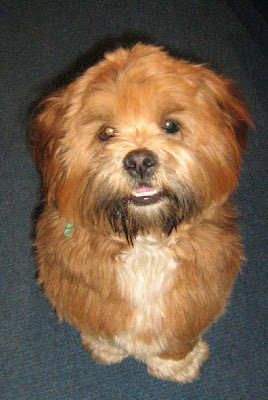 He knows exactly where the biscuit tin is and will never pass the shop door again. I'm ashamed to say that this fine dog's name escapes me. Ah! David has remembered. It's Henry. However, just in case your dog's ability to clean up biscuit crumbs has made David confuse him with our inanely grinning vacuum cleaner, we'd still like confirmation from the owner. Thanks Bridget. Yes - It's Henry. Now - have I got your name right! 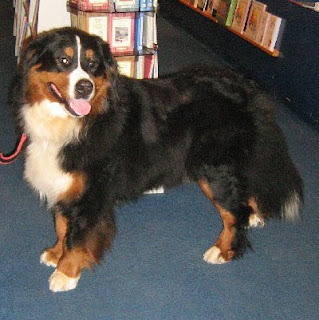 Here's a smart new friend to the bookshop. 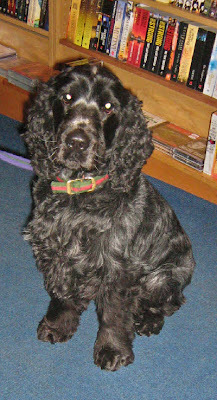 Megan responds well to 'Meg' and also to the word 'biscuit' and soon took to Nina and encouraged her in the tricky business of opening the tin of dog biscuits we keep under the counter. Great to meet you Meg, and your owner too! As some of you may know, I was recently on the other side of the world, on holiday*. While away, Nina and David set about doing some of those things that have needed doing for some years. Dusting, for instance. 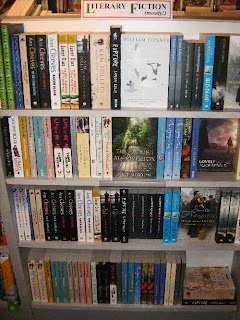 The main change was to try to collect most books by local authors in one place on a bookshelf. There we now have Henry Porter, Jane Bailey, Rebecca Tope, Veronica Stallwood, Anne Grangerand guest author, Lesley Cookman, as well as books of local interest. 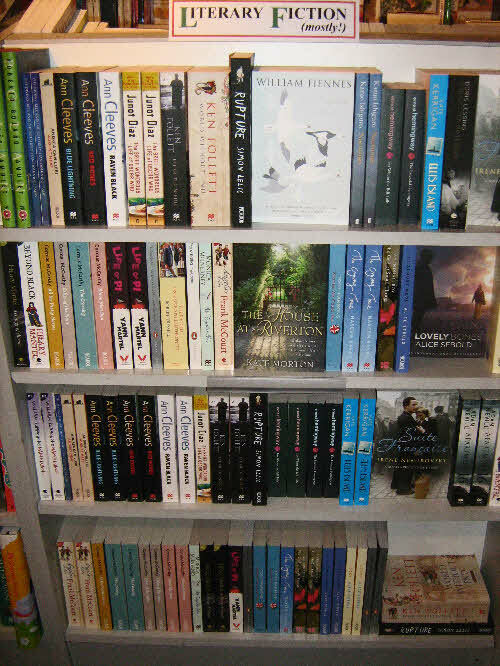 This left space for us to order in some more 'literary' novels to be grouped together. Such titles as Snow Geese by William Feinnes, Lovely Bones by Alice Sebold, A Life of Pi by Yann Martell and Suite Francaise by Irene Nemirovsky as well as works by Hemmingway, Cormac McCarthy and Arundhati Roy and To Kill a Mockingbird by Harper Lee. 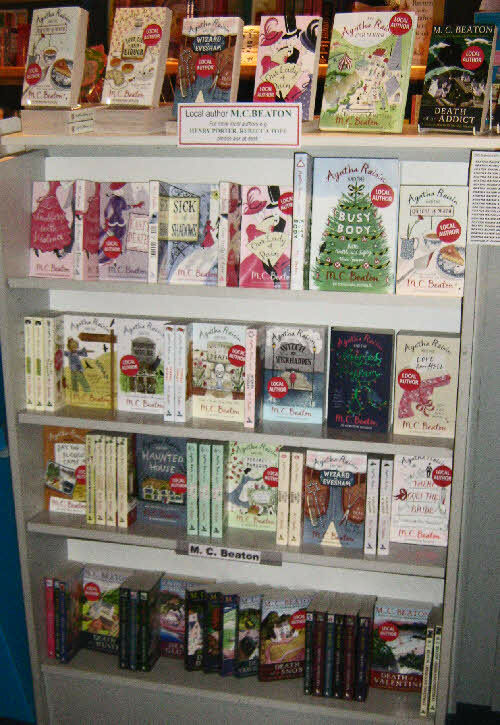 We have called this book case'Literary Fiction (mostly!)' so please feel free to disagree with our choices. 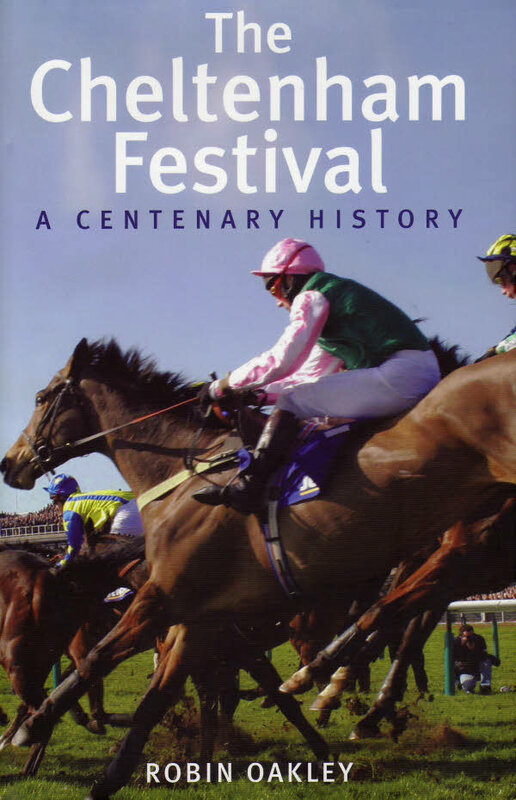 With the Cheltenham Festival starting for the 100th time on the 15th March and lasting four days, we thought we'd better have a few books in for the horses to read. 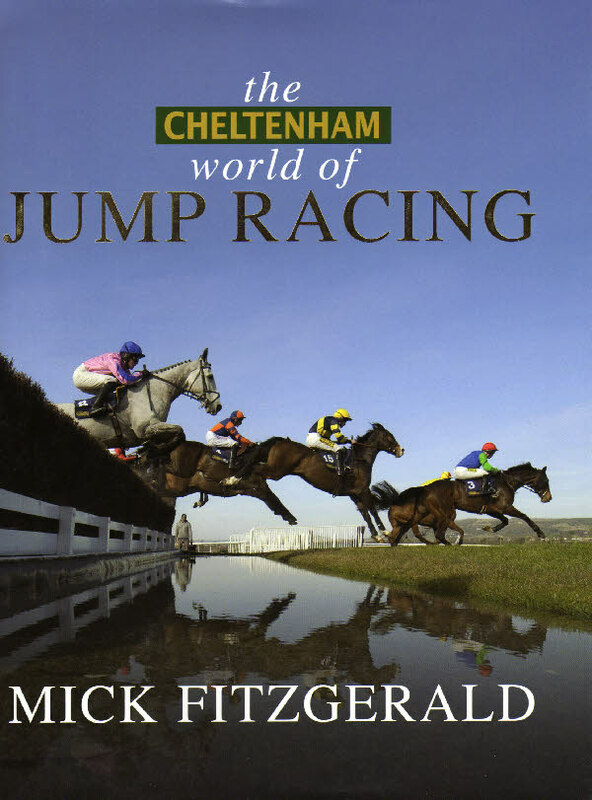 We have 'The Cheltenham World of Jump Racing' by Mick Fitzgerald. 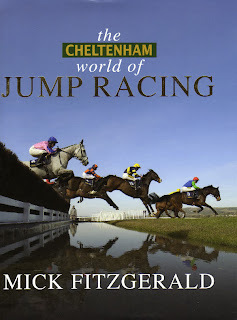 He was winner of the Cheltenham Gold Cup in 1999 on 'See More Business' and is well known, since his retirement, as a TV presenter. The Centenary History looks a good bet too. 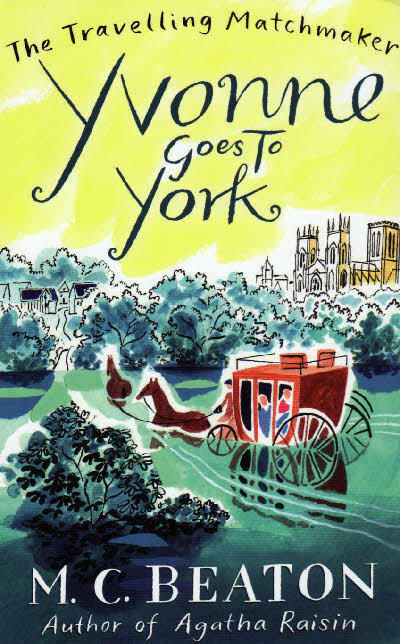 This hardback is by Robin Oakley so there's pedigree there. 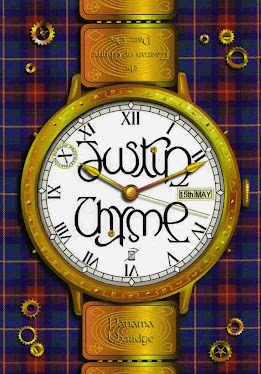 There is a book due in September that is sure to be my favourite children's book of 2011. Perhaps a few of you can work out what that will be? However, I think I have already read my favourite adult book of the year in February. It was a proof copy so I cannot quote from it or show a jacket but I can let slip the title. Published in July, 'The Homecoming of Samuel Lake' is a superb novel that you will want to read more than once and to tell all your friends about. I'll come up with a review nearer the date but meantime, note the title. 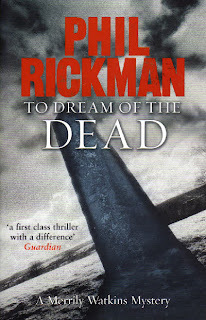 Another review we'll put on the blog soon is for Phil Rickman's 'To Dream of the Dead'. 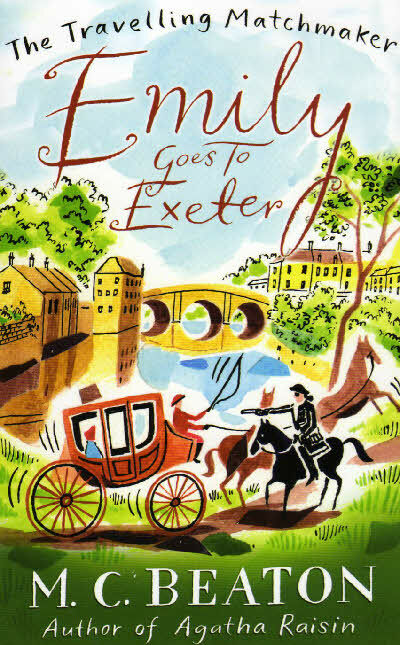 Not only is this detective novel a good read, but it could easily have been set in Moreton in Marsh, rather than near Hereford, as much of the background could apply to our town. Disputes about new housing projects, small shops versus supermarkets, even a deluge that threatens to flood the town. However, Moreton-in-Marsh does not have a Merrily Watkins, vicar and amateur detective nor a very gruesome murder. 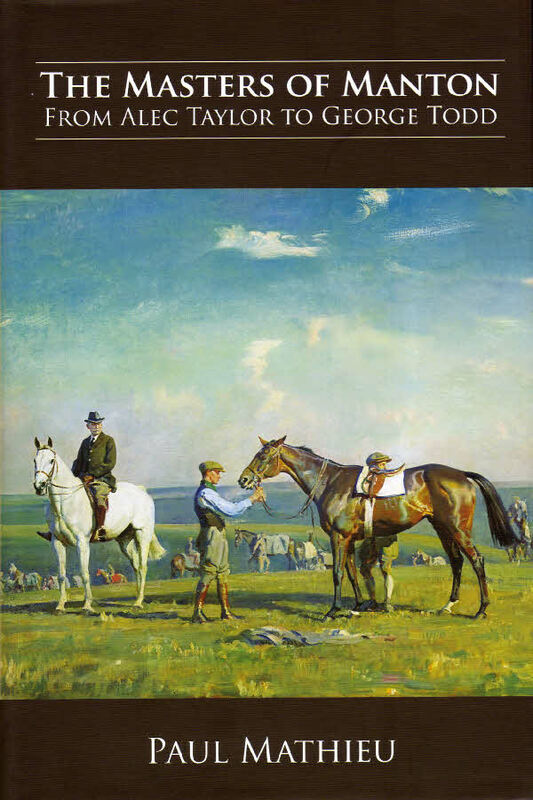 We hope to have a special price on this book soon and may, perhaps, see if we can entice Phil over from Hereford for a signing.